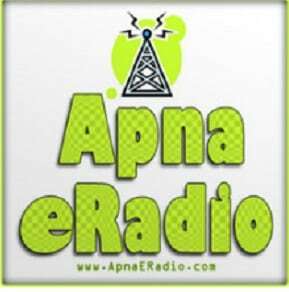 Apna E Radio Hindi FM Live Streaming Online.Listen to more than 60 Hindi FM Radio Stations Online.Enjoy Live Stream of Hindi Music 24 by 7. 24×7 Stream of Indian Music. Film, Classical, Bhangra, ReMixes and many other interesting Indian Music. Your number one resource online for best Indian music stream.